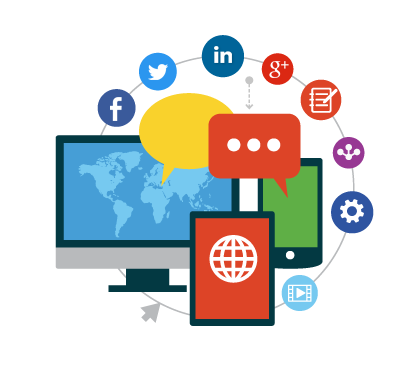 Social media marketing (SMM) is digital marketing across social media channels. We work with you to develop a social media strategy that consistently delivers an engaged, cohesive audience that you can remarket to, target, learn from and sell to. That means helping you engage with your social audience, target the right people and support content and SEO efforts through social too. Our experienced SMM team will help you design and build out a social media marketing plan that matches your goals, your business and your audience. Across social networks, social PPC lets you closely target an engaged audience. We’ll mesh ads and organic social to drive leads and revenue from social. 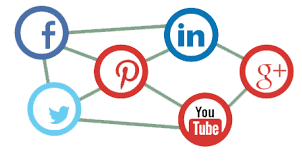 Get your content found and shared across relevant social channels. Whether that’s long-form articles on twitter or image collections on Instagram, social discovery works. We’ll reach out to the right influencers and ensure your content and your brand get the attention and recognition they deserve. Social media is where your customers are. Let’s go talk to them. Tjabo ties our social media strategies in with everything else we do. It’s one tool in our content promotion arsenal, a way to help build links from high-authority sites, and we use social retargeting and audience segmentation to inform paid search ads. It’s all part of a cohesive approach that helps us build a consistent voice for your business across the internet. Tjabo Digital is committed to the best SEO and development practices avaliable. Contact us today to see how we can help your online presence to reach new heights. Copyright © 2018 http://www.tjabodigital.comAll rights reserved.